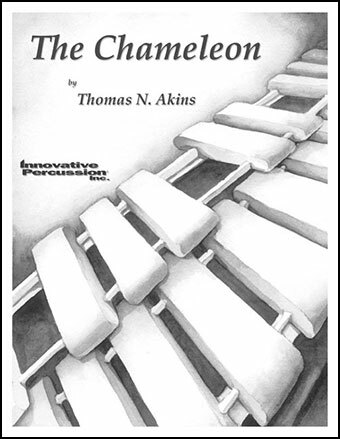 Contest piece from one of the masters of the genre! 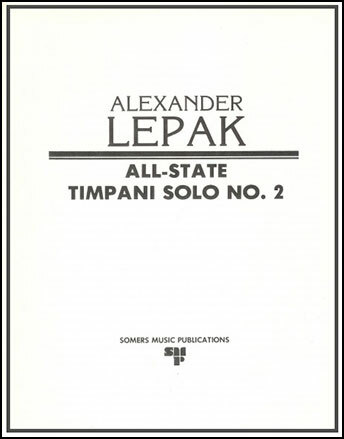 Contest solo for unaccompanied timpani. 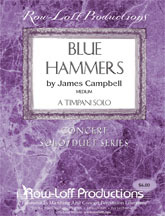 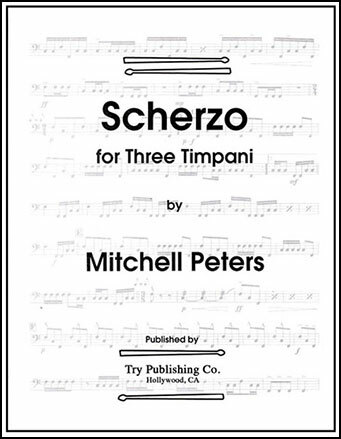 Scored for three timpani, this creative work opens and closes with rapid, dramatic statements separated by a slower, more expressive interlude that builds in intensity. Moses Mark Howden - Kendor Music, Inc.
A medium-level unaccompanied contest piece for solo timpanist. 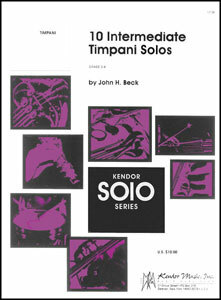 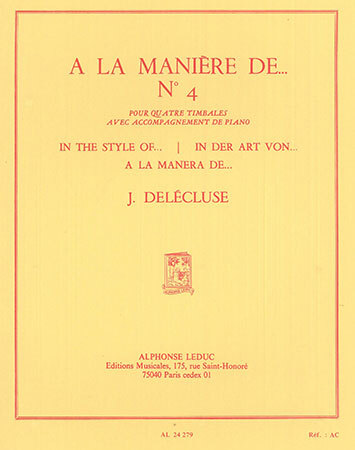 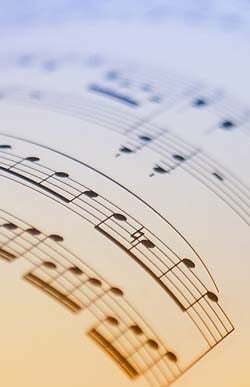 J. Beck - Kendor Music, Inc. 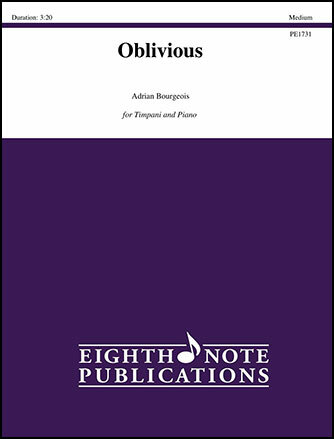 This title is now only available in a collection though we still may have stock. 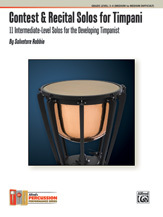 Add to cart to check availability and for more information. 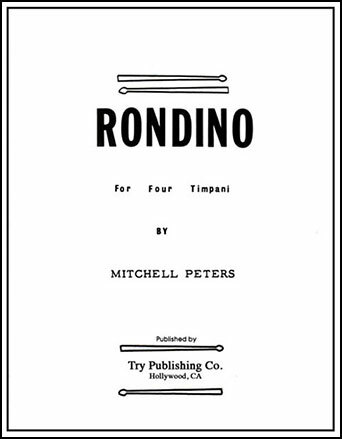 David Mancini - Kendor Music, Inc. 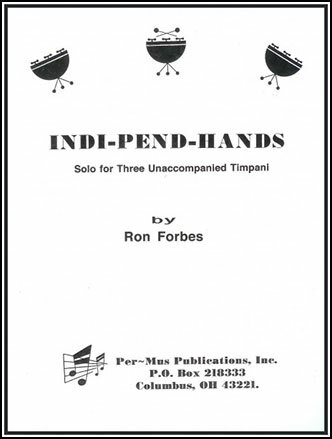 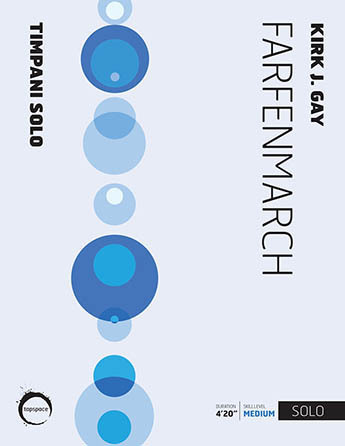 This medium difficulty solo for three unaccompanied timpani is excellent for development of rhythmic independence and well suited for contests and recitals. 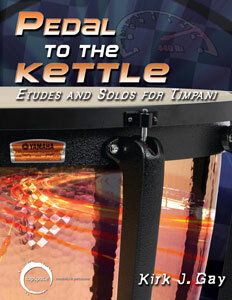 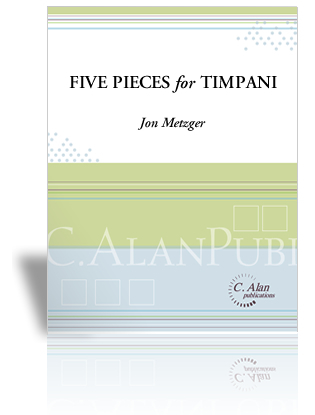 Medium easy piece in a fast 3 feel for unaccompanied timpani.